While the PS4 demo is active, you'll also be able to buy the game at 25 percent off. This weekend trial includes three stages from the Journey campaign mode and two Effect modes: Marathon mode, in which you'll strive to clear 150 lines, and Mystery mode, in which game-altering modifiers are dished out at random including gigantic puzzle pieces and temporary screen flipping. These selections are an all-around good sampling of what Tetris Effect has to offer. 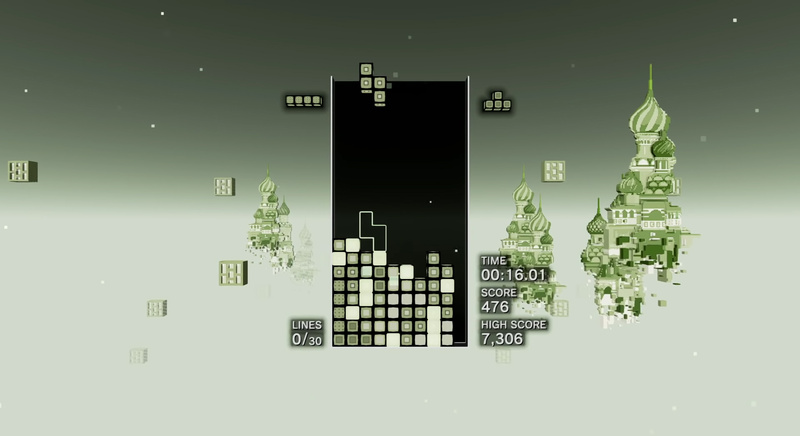 It's one of those games where playing is believing, so even if you've never been a Tetris die-hard, it's worth trying. To put it into perspective, Tetris Effect holds weekend events where the community plays specific modes to reach a collective point total. Even if I'm not always home to participate in these "rituals," I'm still thinking fondly about the game. It's been like that every single weekend since launch last November. The mere thought of playing Tetris Effect puts me in a good mood. It's that uplifting.